In her spare time, Dianne enjoys curling, yoga, hiking, playing piano, and running. Combining manual therapy with functional exercise, she focuses on proper form and muscle balance with sports and daily activities in order to optimize client function and achieve rehabilitation goals. Dianne grew up near Innisfail and is happy to have returned close to home. 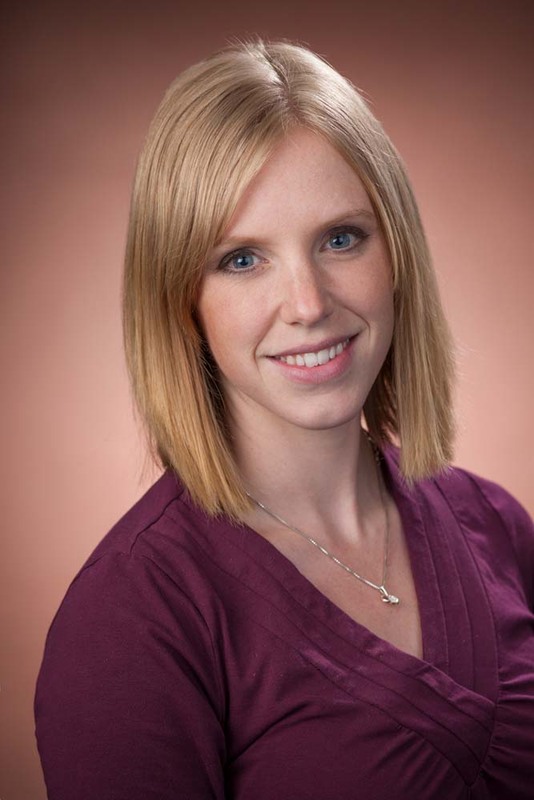 She originally comes from Holland and speaks Dutch fluently for any clients seeking physiotherapy services in Dutch.